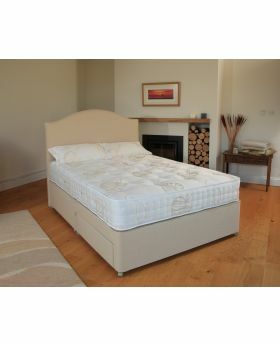 Enjoy a great night's sleep with an expertly crafted Relyon bed from Michael O'Connor Furniture. 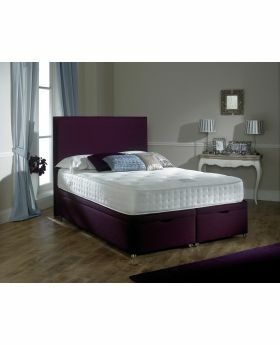 We offer a selection of excellent quality single, double and king-size Relyon beds with a range of storage solutions. A perfect stylish yet practical solution for modern living, Relyon beds promise the perfect night's sleep.